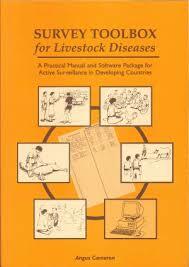 Ausvet has a strong commitment to developing epidemiological skills around the planet. To this end, we have produced a range of books and software most of which are freely available for download. The Ausvet team has also made significant contributions to the scientific literature, covering the wide range of our skills and experience. Many of these publications are listed on this page. 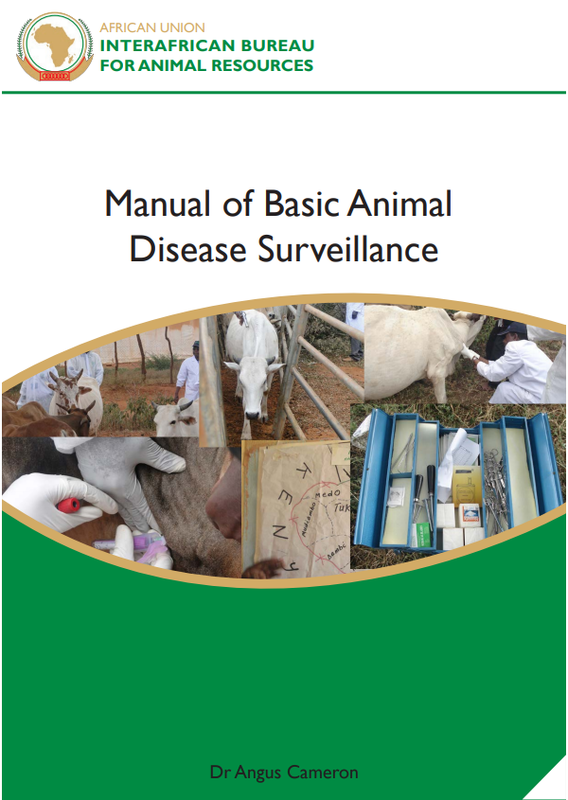 A practical manual and software package for active surveillance of livestock diseases in developing countries. Survey Toolbox has become a standard text for undertaking field surveys for animal diseases, particular in developing country settings. It provides an easy to read overview of survey techniques, including sampling theory, data and specimen collection, interview technique, and data management. It applies this theory to the practical implementation of prevalence and incidence surveys, as well as surveys to demonstrate freedom from disease. 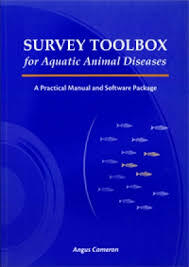 This volume grew out of the earlier Survey Toolbox, but recognises the special challenges faced when undertaking surveillance for aquatic animal diseases. The structure of the book allows it to be used on three different levels – for planners, trainers and field operational staff. The language used is designed to be easily understandable by people speaking English as a second language. 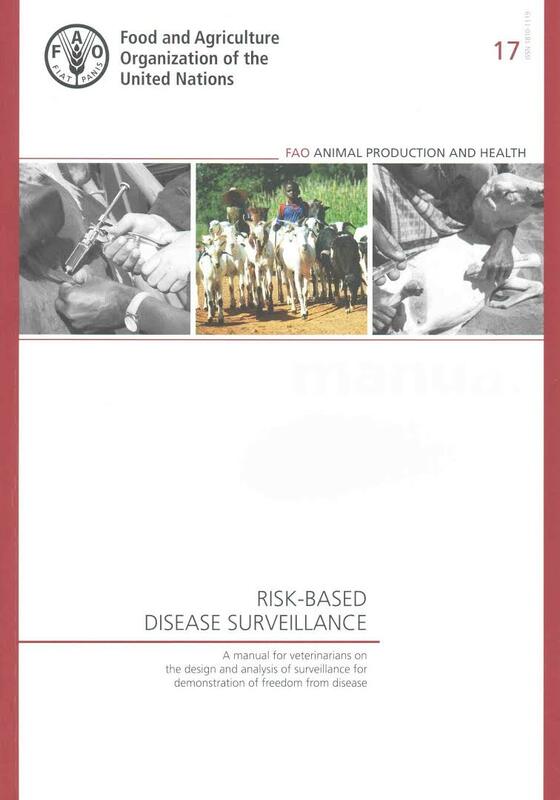 Risk-based surveillance is not a particular technique; rather, it describes a general approach to undertaking disease surveillance. The principle is simple and self-evident: the most efficient way to find disease is to survey the animal populations that are most likely to be affected. This is in contrast to the more traditional statistically-based approach of taking representative samples from a population. While the idea of risk-based surveillance is simple, the implications are complex. The approach can be much more cost-effective for some purposes, but if misused, it can lead to serious errors or it can be more expensive than traditional approaches. This manual guides the surveillance designer through the principles and applications of risk-based surveillance, and provides techniques for the valid analysis of the results of surveillance. 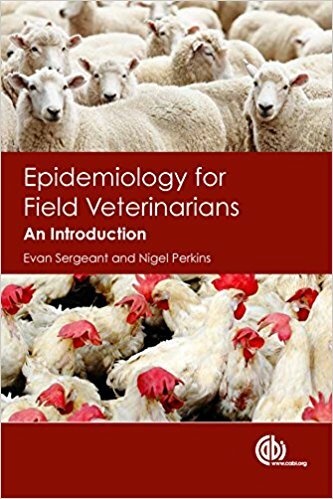 Intended as an introduction for veterinarians and other animal health professionals interested in and wishing to apply epidemiological methods in their day-to-day work, this book provides a practical guide for those new to the field. Its applied focus covers the principles of epidemiology in real world situations and practical implementation of disease outbreak investigation, for both emerging and endemic diseases. Techniques and methods are discussed, supported by case studies and practical examples to illustrate their application. The book is clearly written and accessible, providing readers with practical information and encouraging the development of problem-solving skills. 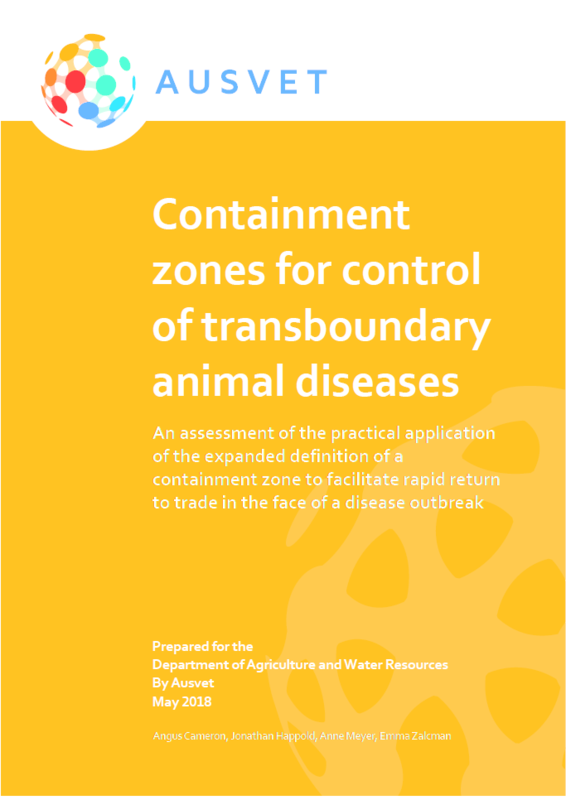 It is an essential handbook for veterinary surgeons and students and those involved in animal health, food safety and epidemiology. A campaign to eradicate bovine babesiosis from New Caledonia. Assessment of dorsal nerve root and spinal cord dorsal horn function in clinically normal dogs by determination of cord dorsum potentials. Effects of a controlled-release cisplatin delivery system used after resection of mammary carcinoma in mice. Are the Australian poultry industries vulnerable to large outbreaks of highly pathogenic avian influenza? Equine influenza: patterns of disease and seroprevalence in Thoroughbred studs and implications for vaccination. Surveillance of H5 avian influenza virus in wild birds found dead. Is Toxoplasma gondii a threat to the conservation of free-ranging Australian marsupial populations? Acute renal failure in the llama (Lama glama). Immunodeficiency syndrome associated with wasting and opportunistic infection in juvenile llamas: 12 cases (1988-1990). Evaluation of prognostic factors for dogs with primary lung tumors: 67 cases (1985-1992). Survey of diplomates of the American College of Veterinary Surgeons regarding postoperative intra-abdominal adhesion formation in horses undergoing abdominal surgery. Ventricular tachycardia and myocardial dysfunction in a horse. Practical guidelines for modelling post-entry spread in invasion ecology.